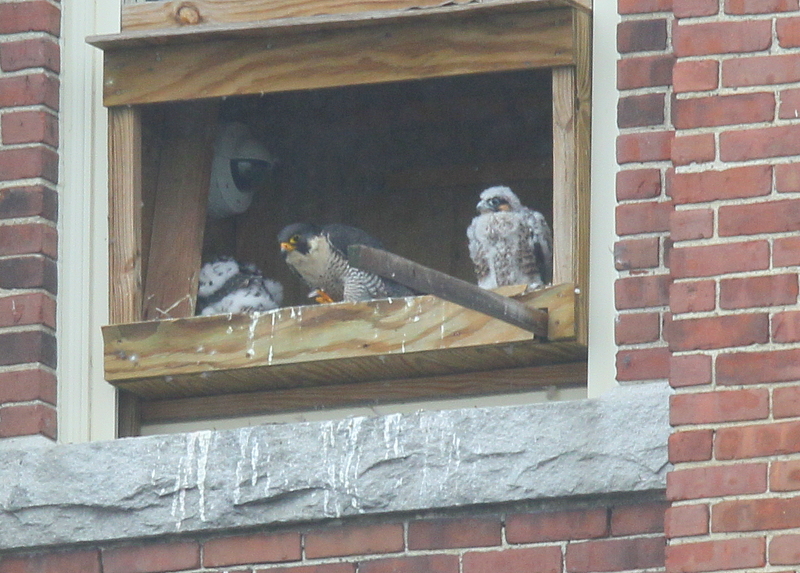 The chicks continue to grow and are now undergoing the transition to regular plumage. They will lose their down covering in the 10 days as they prepare for first flight! 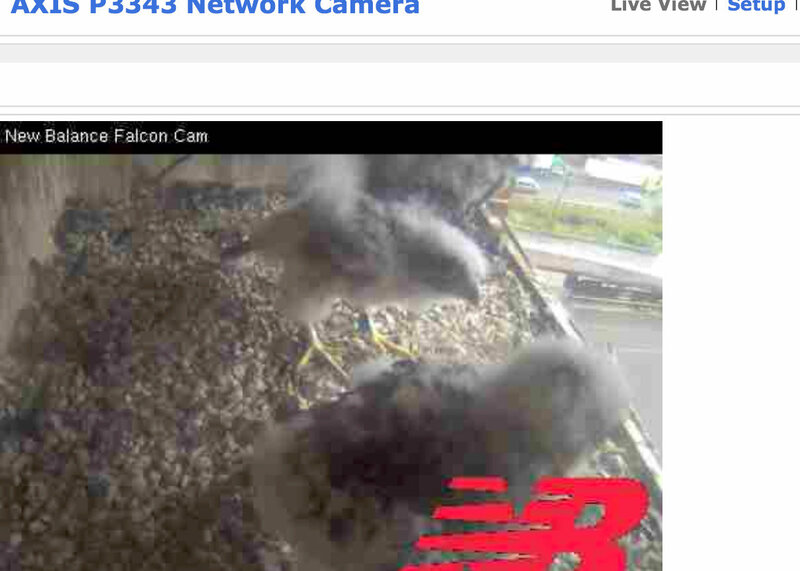 They have started endless bouts of initial wing flapping in the nest box.